More cleaning power can be packed into powder – you only need one scoop for a regular size load! Traditional liquid detergents are made up largely of water. At Nellie’s, we don’t believe in shipping water around the world. The fact is, more cleaning power can be packed into powder. 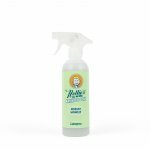 The entire Nellie's line is free of harmful toxins, phosphates and synthetic fragrances. We take the bad stuff out, not put it in. We don’t believe in shipping water around the world. 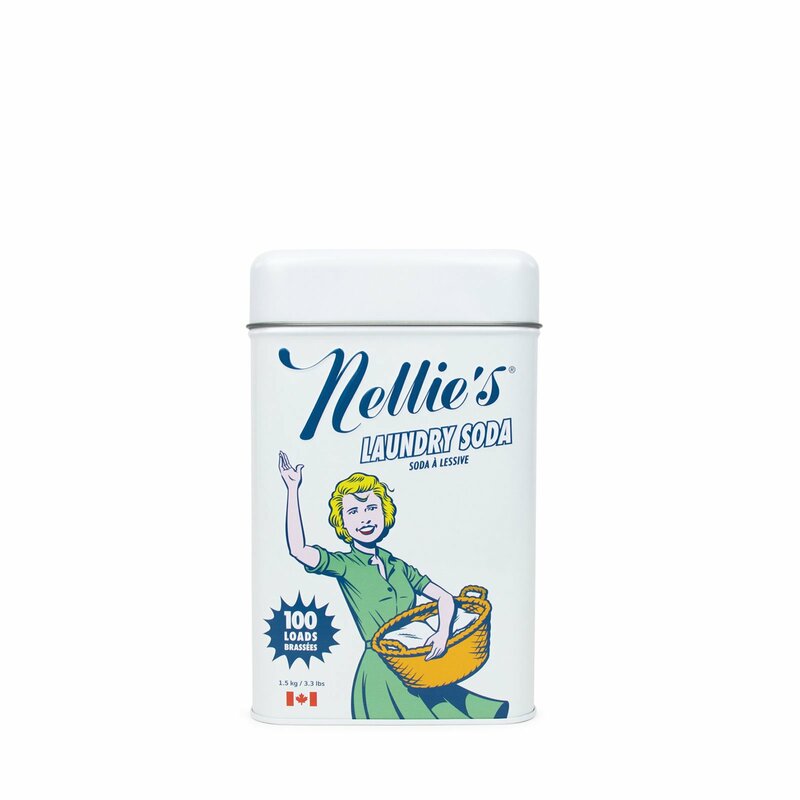 Nellie’s is more concentrated than other detergents so only one tablespoon is needed for a regular load. The fact is, more cleaning power can be packed into powder! Nellie’s Laundry Soda contains no fillers and is made up of only 4 ingredients. We take the bad stuff out, not put it in. Most conventional powder detergents contain suds-producing fillers, like SLS and SLES, that are harmful to your HE machine. 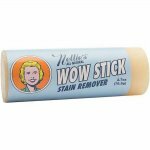 Nellie’s, on the other hand, is a low sudsing detergent – and safe to use. Fabrics need to rub against each other in your machine to effectively clean. It’s this friction, combined with a surfactant, that helps penetrate dirt and stains – too many bubbles will prevent this from happening. Nellie’s rinses completely clear, leaving nothing behind. No perfumes, no optical brighteners, no solid synthetics. Your skin, environment and machine are left naturally clean!